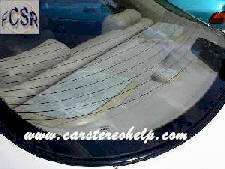 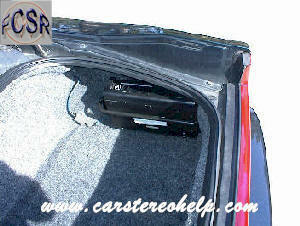 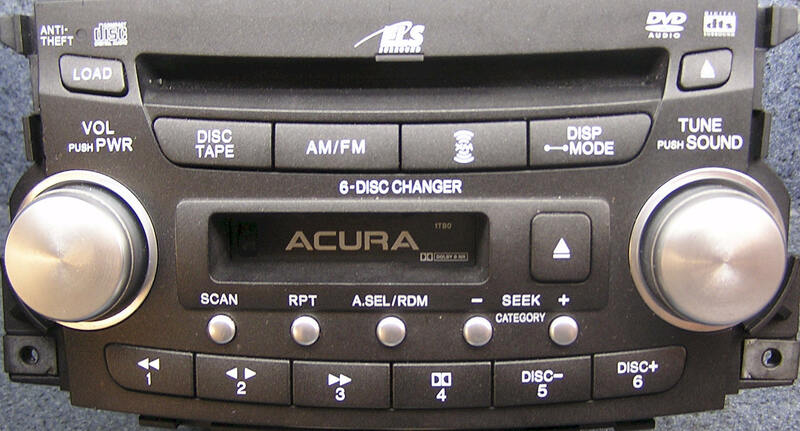 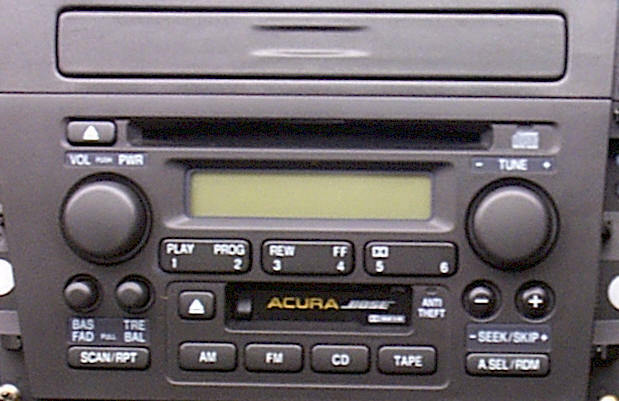 1) Release lever to lower CD Changer. 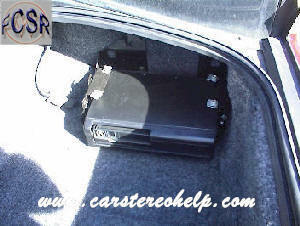 3) Remove four screws securing CD changer to mounting bracket. 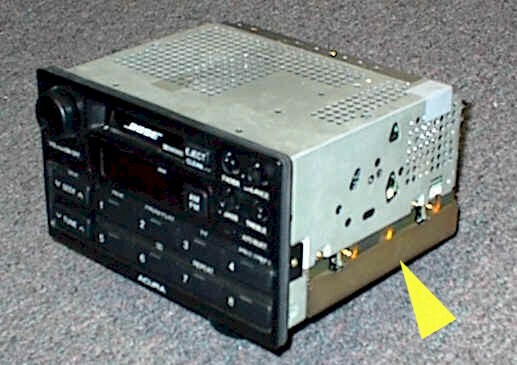 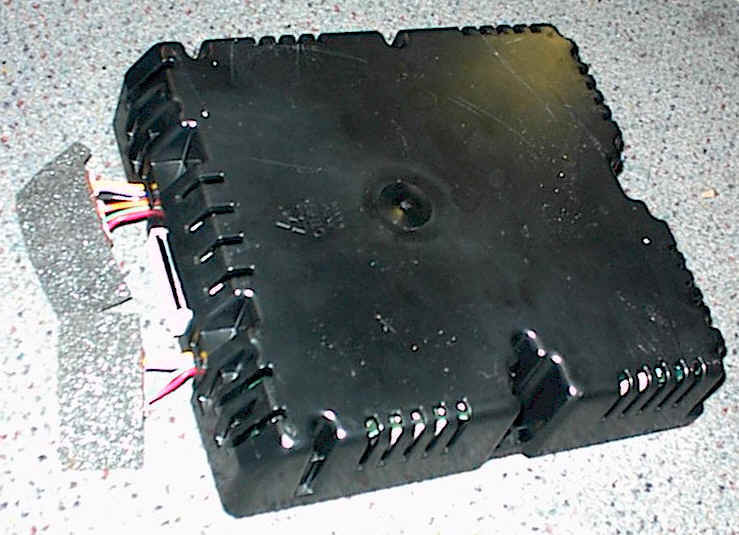 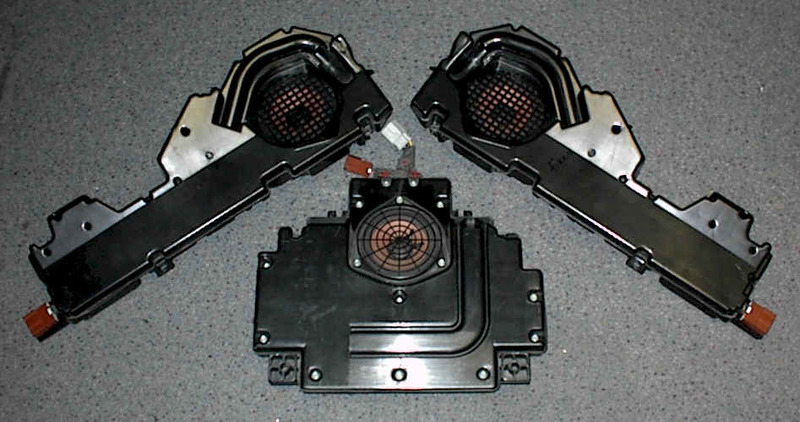 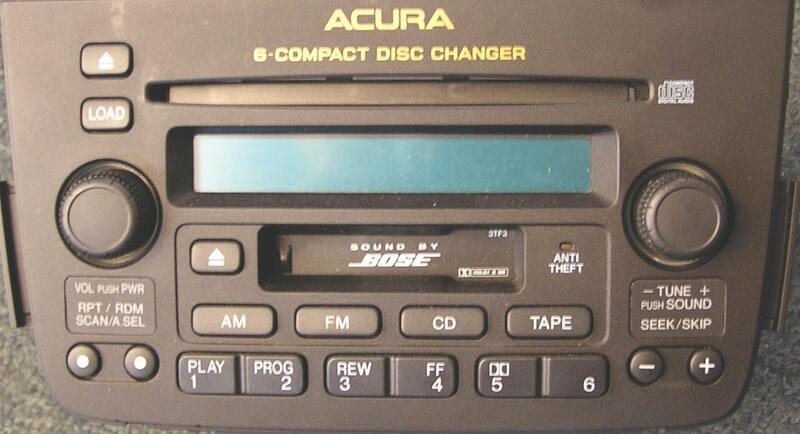 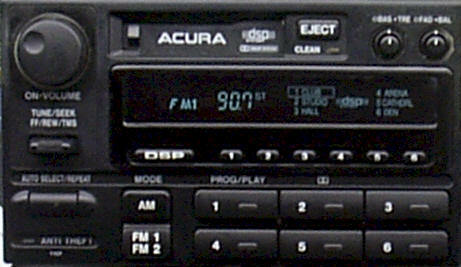 4) Slide CD changer from bracket.